Web MIDI API on Chrome DOES NOT work with the device updated M developer preview for now. 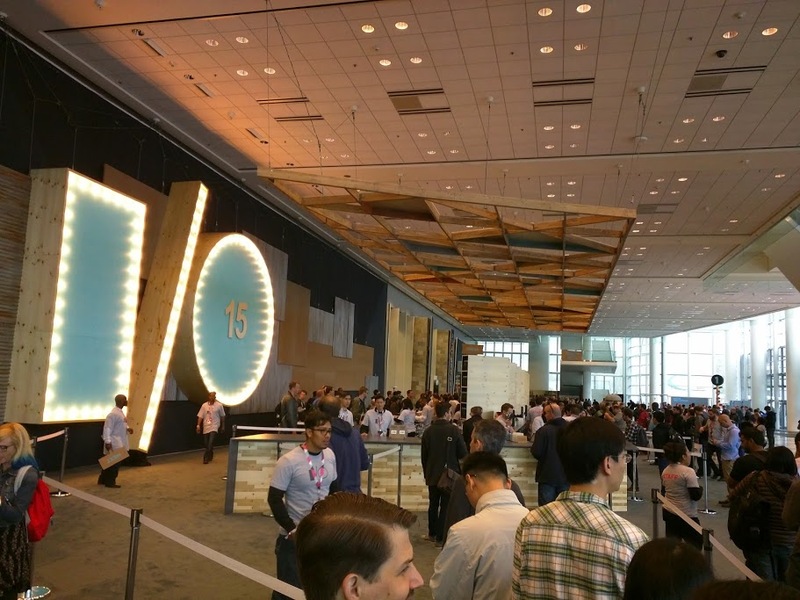 Android M has just revealed at Google I/O 2015. And from this release, MIDI is natively supported by the API. So, now you can manipulate(be manipulated) the MIDI devices from Android’s native app, not only by Web MIDI API on Chrome. 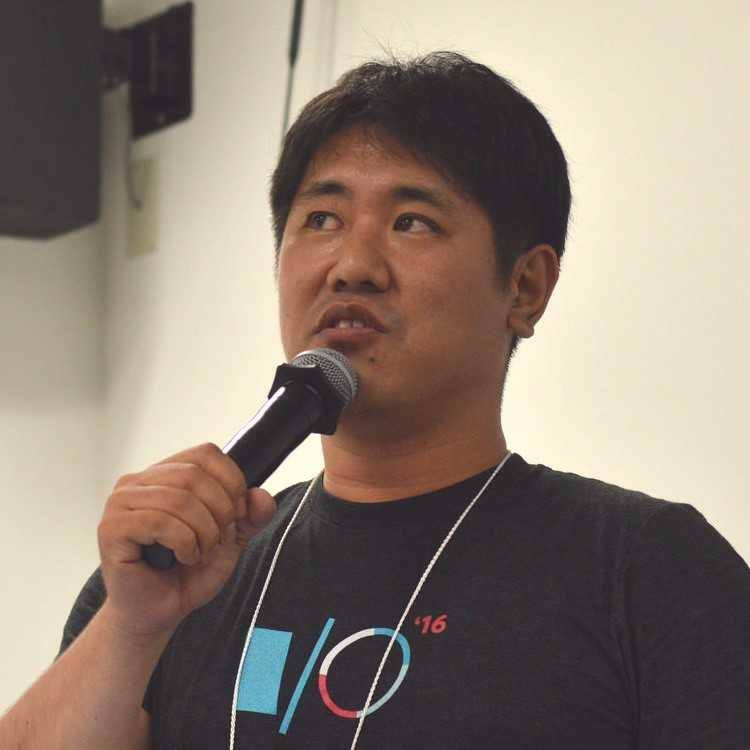 Here is the way of installing Android M and the document of MIDI API. - Download this document as ZIP. - Docs for MIDI API is under this path: reference/android/media/midi/package-summary.html. MIDI API on Android looks really familier for developers know Web MIDI API.